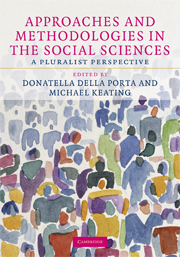 This textbook provides a clear, concise, and comprehensive introduction to methodological issues encountered by the various social science disciplines. It emphasizes applications, with detailed examples, so that readers can put these methods to work in their research. 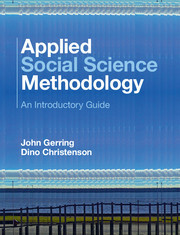 Within a unified framework, John Gerring and Dino Christenson integrate a variety of methods - descriptive and causal, observational and experimental, qualitative and quantitative. 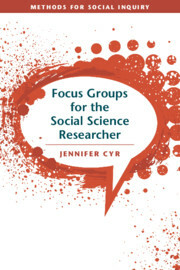 The text covers a wide range of topics including research design, data-gathering techniques, statistics, theoretical frameworks, and social science writing. 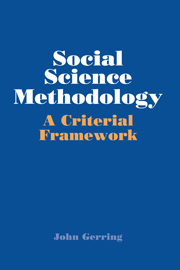 It is designed both for those attempting to make sense of social science, as well as those aiming to conduct original research. The text is accompanied by online practice questions, exercises, examples, and additional resources, including related readings and websites. An essential resource for undergraduate and postgraduate programs in communications, criminal justice, economics, business, finance, management, education, environmental policy, international development, law, political science, public health, public policy, social work, sociology, and urban planning. 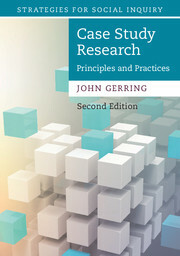 John Gerring is Professor of Government at the University of Texas, Austin. 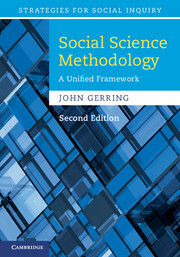 He is the author of several books, including Social Science Methodology: A Unified Framework, 2nd edition (Cambridge, 2012) and Case Study Research: Principles and Practices, 2nd edition (Cambridge, forthcoming, 2017). He is also co-editor of the Cambridge series, Strategies for Social Inquiry. Dino Christenson is Associate Professor of Political Science at Boston University and a Faculty Affiliate at the Rafik B. Hariri Institute for Computing and Computational Science and Engineering at Boston University. His articles have appeared in the American Political Science Review, the American Journal of Political Science, Political Behavior and Social Networks, among other publications.